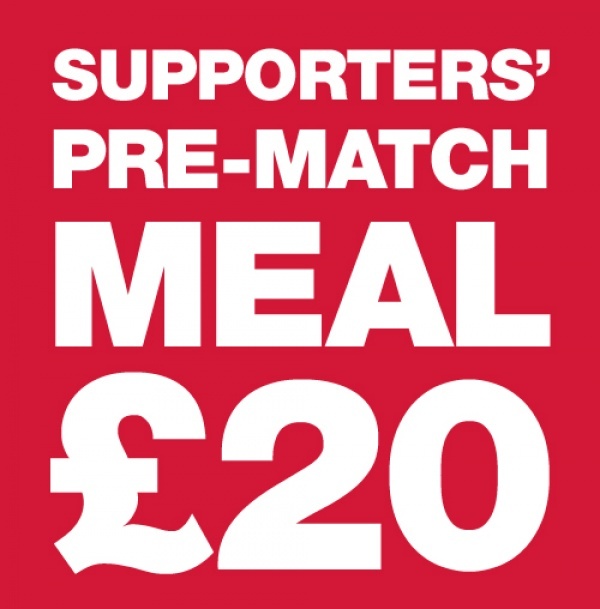 Hemel Hempstead Town will be holding a pre-match meal before the FA Trophy match against North Greenford United on Saturday 2nd November 2013. As anyone who goes to these events will testify, this is excellent value, with great food and great company! The event will begin at 12 noon. Raffle, heads or tails game, and a word from the 1st team manager are usually part and parcel of the pre-match meal. Contact Matt Bundey on 07976 988419 to reserve your place now.